From the earliest PadMaps came the mod PadWorld, followed by the next colourful evolution, the World of Padman. Developed and headed by cartoonist and illustrator ENTE, PadWorld Entertainment presents a free ware fun shooter for Windows, Mac OS X and Linux, that’s powered by an extended id-Tech3 graphics engine based on the source of ioquake3. While scanning our file archives we learned, that there is one file for Quake 3 Arena missing for sure. 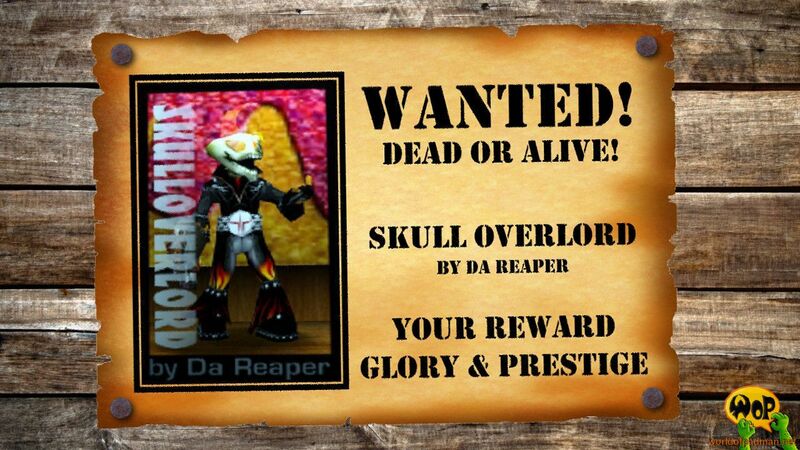 It is about the Padman player model skin Skull Overlord by Da Reaper. It is very similar to the headless Overlord skin from the same author, but it is equipped with a skull instead. So, if you have this file somewhere buried on a CD-ROM or hard disk in your archives, drop us a line and send it in!